I picked up this not-insubstantial bottle of face-cleansing oil for two pounds. Two pounds! Granted, it was on offer (this was last year, I’ve never seen it as cheap since) but even at the full retail price of £6.99, it’s still quite the bargain. 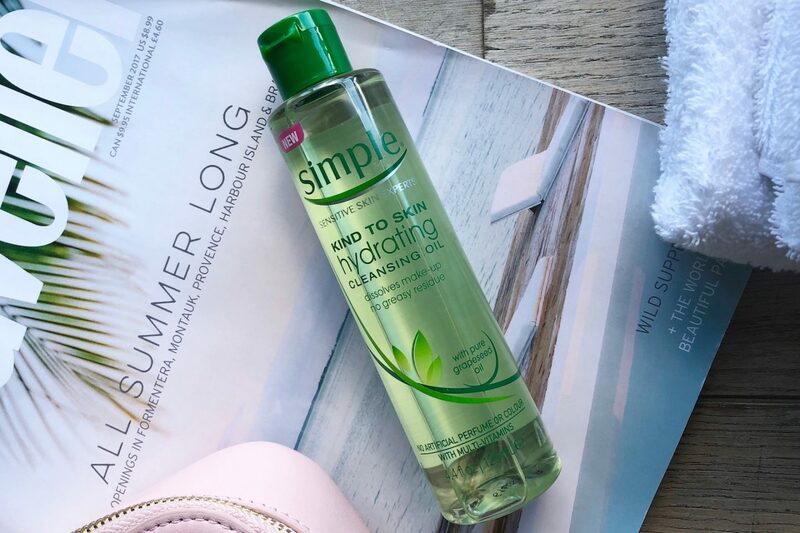 I’m not sure what to say about Simple’s Hydrating Cleansing Oil* other than the fact that it removes makeup well and rinses completely clean; it’s relatively basic, with a grape seed oil base and no added perfume, but so are many of the higher-end cleansing oils. If you just want to get the job done and don’t want to rinse a load of cash down the plughole then this is a good budget buy. Not that I’m throwing any kind of shade on more expensive cleansing oils; there are some absolutely beautiful ones with gorgeous blends of essential oils and added bells and whistles that make the task of taking your makeup off an utter joy. But if you’re looking after the pennies and want something straightforward without any frills, I can tell you that the Simple oil does the job just fine. It doesn’t sting my eyes, which is a massive cleanser bonus point in my book; I want to be able to massage it in all over and break down my mascara and liner so that it smears down my cheeks and I look like Alice Cooper. Easily pleased, me. The Hydrating Cleansing Oil is also lightweight – easy to apply, easy to rinse clean. 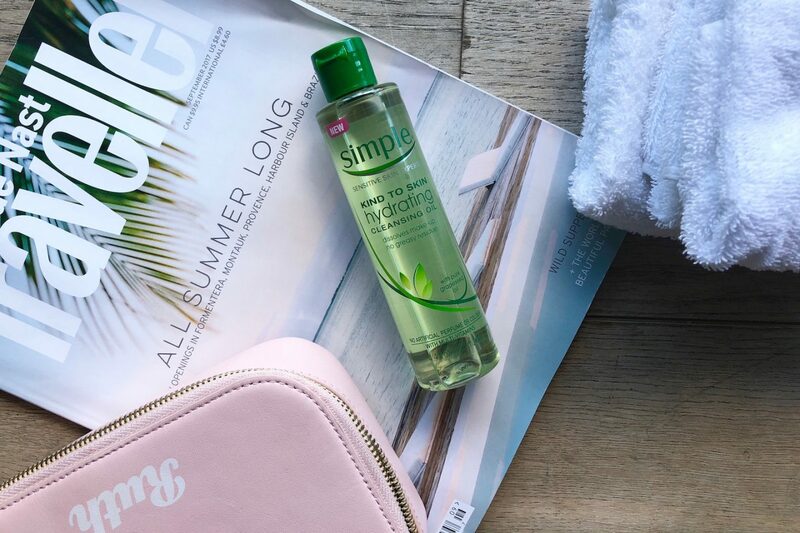 No oily afterparty but – and this is equally important – none of the stripped, tight feeling that some cleansers can leave you with. For a budget-friendly alternative (though not quite as budget-friendly as this one!) take a look at the Camomile Cleansing Oil from The Body Shop* – the cleansing balm in the same range is also excellent.